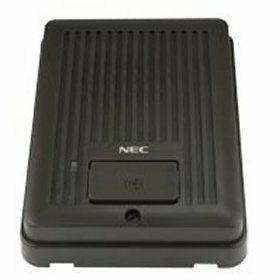 The NEC SV8100 Doorphone Box DP-D-1A - The NEC SV8100 Door Phone Box works on the NEC SV8100 phone system and provides communication between the doorphone box and phones on the system. Allows for two way conversation between the door unit and NEC handsets. Become aware of deliveries and visitors at remote door locations right through the convenience of your desk telephone.